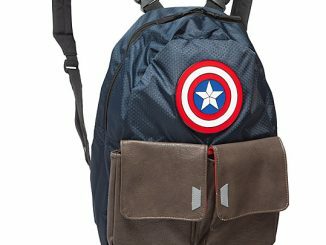 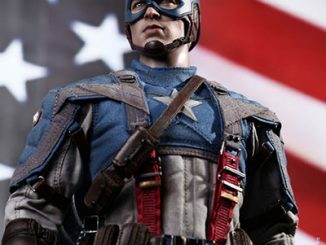 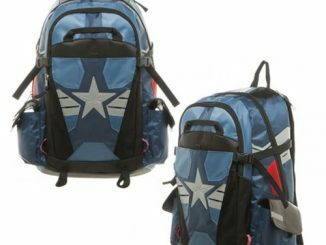 This Marvel Captain America Vintage Military Army Backpack lets you carry your school stuff in a backpack that looks like it is from the military. 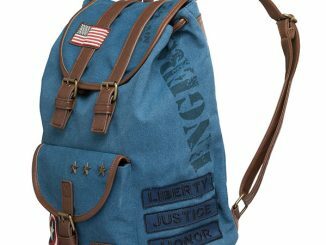 You will love the style and the fact that it holds all of your stuff. 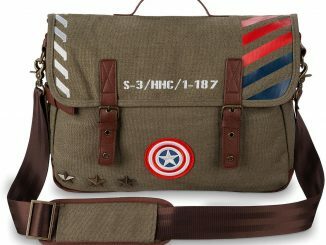 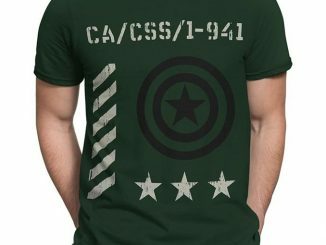 It is perfect for fans of Captain America, whether you are cosplaying or just wearing it everyday. 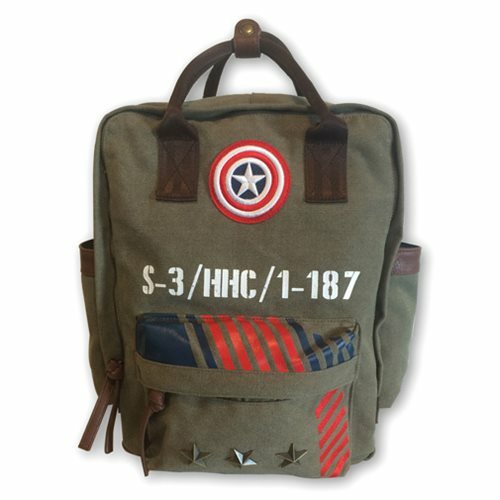 It is made of canvas and features a vintage military design. 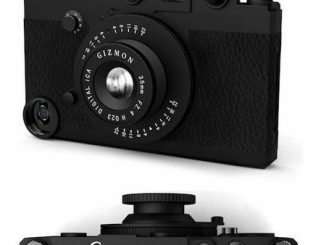 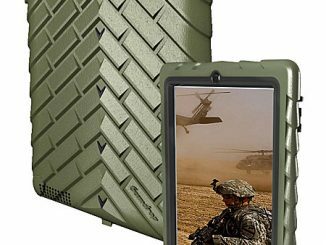 It measures about 15-inches tall x 11-inches wide x 5 3/4-inches deep. 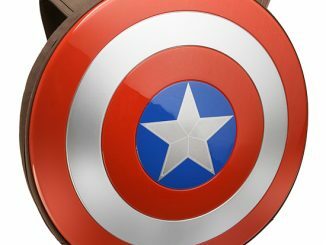 Wear it proudly. 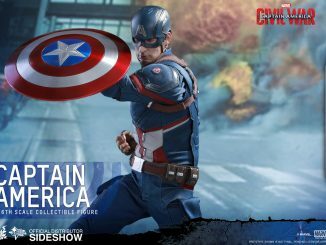 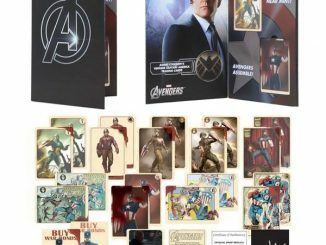 It will cost you just $64.99 from Entertainment Earth. 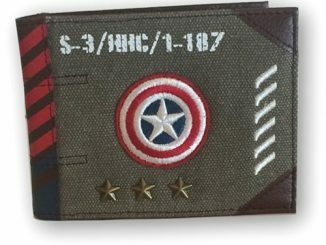 You can pre-order it now for August.